A Clairvoyant is a person who has a supernatural ability to perceive things in the future or the ability to get information about a person or object through extrasensory perception. Clairvoyants use their sixth sense to see things which are hidden or in the future or things that cannot be experienced using our usual five senses. Each Clairvoyant will have a different ability or specialism. Some look to the future and others to the past. Some will be able to help with questions on career or meeting a true love or if a money situation will improve. Clairaudience – Hears things rather than sees them. A Clairaudient has the ability to hear things in a paranormal manner. Clairsentience – clear sensing or clear feeling. This can be described as a form of extra sensory perception. A Clairsentient gains psychic knowledge mainly by feeling. Claircognizance – Clear knowledge. A Claircognizant has the ability to know things intrinsically. This intrinsic knowledge is innate and there is no physical explanation as to why a person knows it. WHAT KIND OF THINGS CAN I DISCOVER FROM A CLAIRVOYANT? You may find that our readers have lots of complementary skills alongside Clairvoyancy; they may read Tarot cards for example. Some readers use all their skills together during a reading and some will just use Clairvoyancy if that’s what you wish. 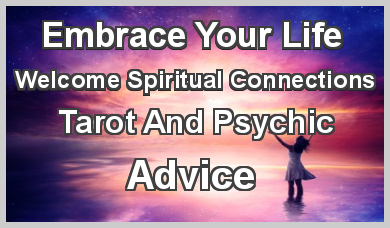 During your Clairvoyant reading our Clairvoyants will give advice regarding your future and help you choose the most beneficial path but remember everyone can change the direction of their future with their own free will. Clairvoyant readings will consist of the reader seeing things in an extra sensory way and not through their eyes in the usual way then conveying what they see to you. You should feel a good connection with the reader to get the best out of the reading. Some Clairvoyants can get bombarded with imagery so make sure you give enough space to make sure your reading is being conveyed fully to you. WHAT’S THE DIFFERENCE BETWEEN A CLAIRVOYANT READING AND A MEDIUMSHIP READING? There are clear cut differences between the two types of readings. 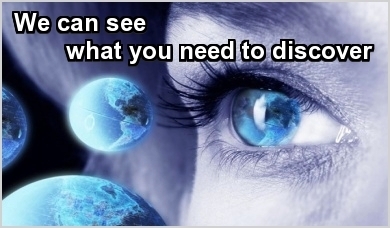 Clairvoyant can see spirits they are psychic and can ‘clearly see’ things most people cannot, this can also include seeing things in the future or the past. A Medium is able to have full communication with spirit from the other side for example a two-way conversation. They can be guided by spirit and some even have their own spirit guide who they have usually known for some time. HOW DO I CHOOSE A CLAIRVOYANT READER? In this section we have many readers listed who use their clairvoyant ability in their readings, to find the one that is best suited to you click on their profile page and you can read their full biography including such items as how long they have been reading, how they work, if they have certificates or have worked with any notable clairvoyants. HOW LONG WILL MY CLAIRVOYANT READING BE? WHAT KIND OF QUESTIONS CAN I ASK IN A CLAIRVOYANT READING? 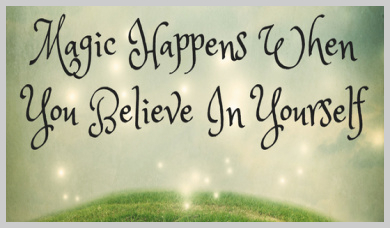 Clairvoyant readings works best when you are specific in the question that you want to get an answer too. If you really are looking for just an overview on how your life is going then a general readings is for you. However, if it is a specific subject or even a specific question what you want answering it then make sure you ask it before your chosen reader begins your reading. Make you the focal point of the reading so concentrate on asking a question about yourself. What does the supernatural universe want me to know right now? How can I attract success or love? How can I make changes to make sure I stay on my correct destined path? Is my partner – the one? 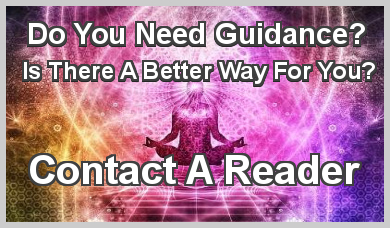 Often the answers we look for regarding relationships are already in our hearts but when you need extra guidance a clairvoyant love reading can be ideal. Go in search of new experiences as every time you do something that takes you outside of your comfort zone you expand your awareness and attract something new. New people, new opportunities and possibly a new love. A clairvoyant reader may even suggest and guide you to go to that wedding or work event you had no intention of going to, but if you choose to take that guidance, you never know where it might lead.